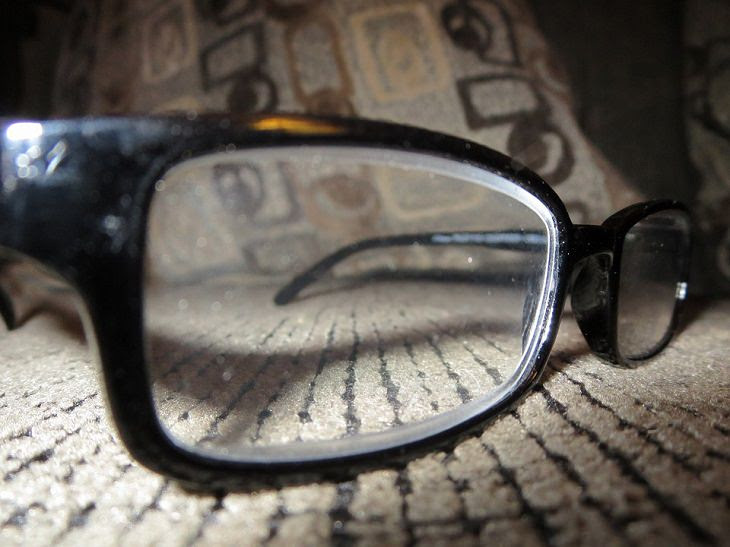 6 Great Tips for Removing Scratches from Eyeglasses! - Something New Everyday! Home GoodToKnow 6 Great Tips for Removing Scratches from Eyeglasses! 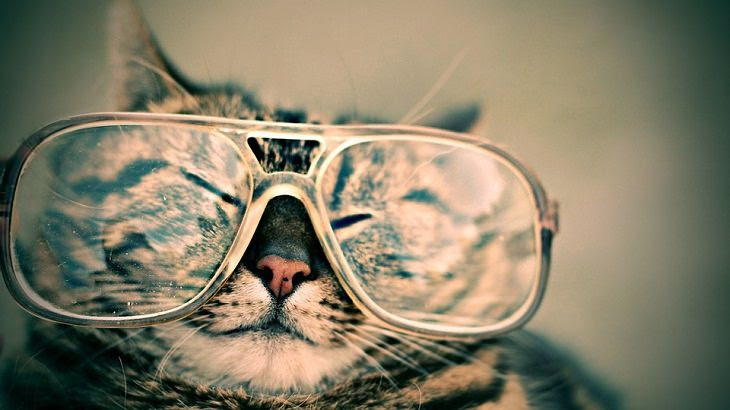 6 Great Tips for Removing Scratches from Eyeglasses! According to the Vision Council of America, approximately 64% of adults wear eyeglasses. Anyone who’s ever had to wear glasses knows how annoying it is when they get scratched. True, the best treatment is to contact the optometrist and the eyeglass store nearest you to fix it, but until you do so you can treat these scratches yourself. Learn the 6 ways to fix scratches on your eyewear so that you can continue to function comfortably until you have time to take them in for a professional repair. Most of us know that by combining baking soda with various ingredients such as vinegar, you can get some real cleaning done, and if you combine this powder with water you get a mixture that can handle scratches in the glasses. All you have to do is mix a tablespoon of baking soda with a tablespoon of water, apply the mixture to the lenses and rinse them thoroughly with lukewarm water. After that, rub the lens clean with a microfiber cloth. the common lens cleaning spray, screen cleaning spray is used by many people around the world to clean their TV and computer screens. In addition, people use this solution to clean discs from scratches and therefore it’s also suitable for fixing scratches on glasses. All you have to do is spray it several times on your glasses lens and then wipe gently with a soft lens cleaning cloth. Toothpaste is used mainly for a fairly obvious purpose, but if your glasses are scratched leading to the inability to see through them, it can also help in this area. All you have to do is rub a little toothpaste on your hand and massage the scratches on your lens in a circular motion. Then, wipe the paste with a glass cleaning cloth. If the scratches are very deep, you can repeat this action between 3 to 5 times. Most of us are familiar with the use of wax to remove hair from different areas of the body, but this material can be used in its solid form to temporarily repair scratches on plastic lenses. All you have to do is rub some wax in a circular motion on the scratches until they disappear. Then, gently clean the glasses of the remaining wax. This tip is similar to the water and baking soda method, it just replaces water with vinegar to cover scratches on plastic lenses. All you have to do is mix a tablespoon of baking soda with a teaspoon of vinegar, rub the paste on the scratches, and then rinse thoroughly with lukewarm water. After washing, gently rub the lenses with a cloth and dry them thoroughly. We all know that the purpose of dish soap is to clean our kitchenware, but surprisingly, it can and can also be used to remove scratches from the plastic lenses of your eyeglasses. All you have to do is apply some liquid dish soap to the scratches and rub it in. Afterward, rinse thoroughly with lukewarm water, dry, and wipe the lenses with a glass cleaning cloth. Let us know in comments if these tips work or don't work!